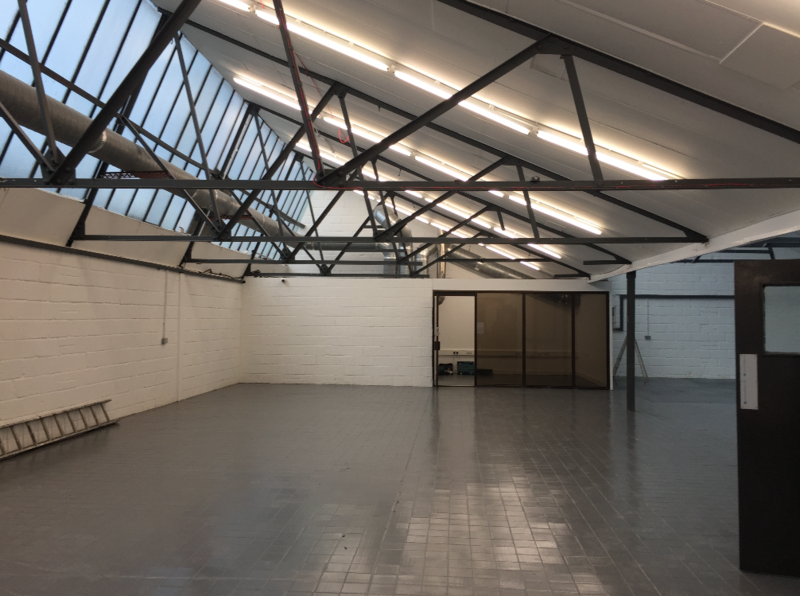 Newly refurbished twin warehouse / light industrial units located on the popular Barking Industrial Park. Barking Industrial Estate is located off the A13 with entrance from A13 or Ripple Road (A123) into the complex.The estate has been established for over 30 years providing a range of services including engineering, MOT Services, window and construction services, and clothing design and manufacturers. The industrial estate is located with excellent transport facilities to include the A13 leading westwards into the City and junction with the A406 (2km) providing easy access to the M11. Heading in an easterly direction to link with the M25 orbital motorway.